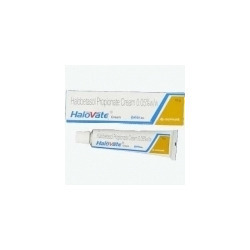 Generic for Ultravate (Halobetasol Propionate) is a topical cream used to treat a variety of skin disorders, including dermatitis, psoriasis, eczema, rash, pruritus, allergies, and so on. Halobetasol Propionate is a high-potency steroid that reduces itching, swelling, and redness associated with the above skin disorders. Clarina is useful for acne vulgaris and rosacea associated with acneiform pustulation. The antibacterial and anti-inflammatory properties of Clarina cream help in the control of infection in acne lesions. The cooling, soothing and emollient properties of Clarina are useful in relieving burning sensation and pruritus, and in making the skin soft and supple. Clarina’s astringent properties relieve inflammatory pain in acne lesions. This herbal cream (Clarina) along with a herbal tablet (Purim) tablets is useful in treating patients with various degrees of acne. 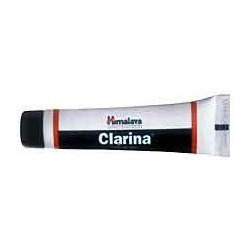 Clarina also has wound healing properties. 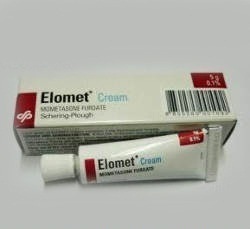 With our hard-earned experience of this industry, we offer a vast range of Eloment Cream. Our given Tablet is exactly processed in sync with medical industry standards by consuming excellent quality of chemical compounds; the offered Tablet is the preferred choice of our customers. 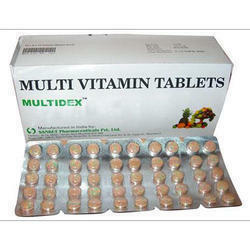 Provided Tablet is also tested on quality provisions for supplying its flawless range. 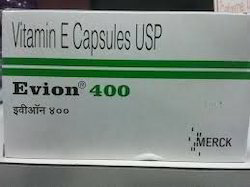 We are giving this Tablet in various packaging options at competitive rates. 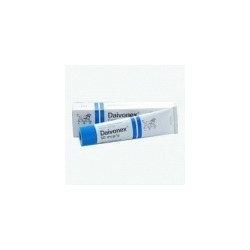 Being an established organization of this industry, we are engaged in offering a qualitative range of Calpsor Ointment. Our provided product is accurately processed using finest chemical compounds, ingredients and updated techniques by vendor’s proficient professionals. We reassure our customers that this product is quality tested on specified parameters which is predefined. Along with that, our valuable clients can take this product, as per their needs, at highly affordable rates. 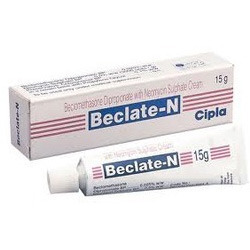 Leveraging on our vast experience of this domain, we offer an extensive range of Beclate-N- Cream. 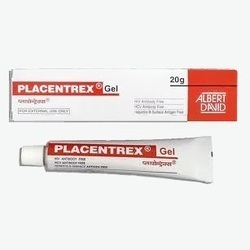 This product is formulated with quality proven chemical compounds by vendor’s pharmaceutical experts. As per the needs of our patrons, we are offering this product in various packaging options. In order to make sure its exactness, this product is examined against various factors of quality by vendor’s quality controllers. Our product can take this from us at nominal rates. 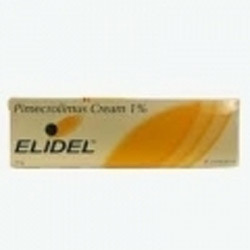 Elidel (Pimecrolimus) is a topical cream used to treat mild-to-moderate eczema (atopic dermatitis). 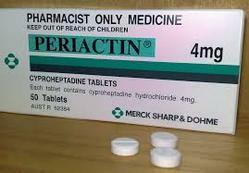 This medication is prescribed in people who have not responded well to other eczema medications. 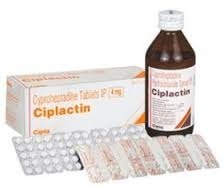 It belongs to a class of drugs known as topical calcineurin inhibitors. we are one of the leading supplier and Dropshipper of Carbonyl Iron Capsules. 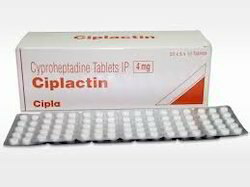 Most popular quantity.Cyproheptadine tabletWhat is this medicine? Vitamin E oil helps in removing age spots and liver spots. Also, vitamin E oil helps in reducing the sign of aging by fading away wrinkles.Vitamin E contributes in healthy circular system and aids in proper blood clotting. Vitamin E should be taken daily and best source of it lies in our kitchen. Instead of depending upon the capsules for intake you can include mangoes, papaya, avocado, wheat germ, nuts and pea nut butter into your diet. A liquid antiseborrheic, antifungal preparation for the treatment of seborrheic dermatitis of the scalp, dandruff and tinea versicolor. Urea hydrates and is useful for conditions such as dry scalp. For eye and ear wash. Acne and impetigo. 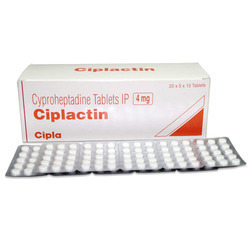 we are offering best quality of Cyproheptadine Tablets. The offered Tablets is given as an Tablets under the skin or into a muscle. 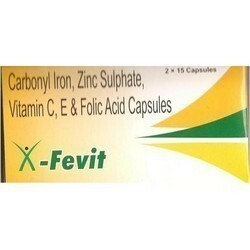 It is used to cause ovulation and to treat infertility in women, and to increase count in men. Looking for Vitamines , Minerals, Nutritions ?